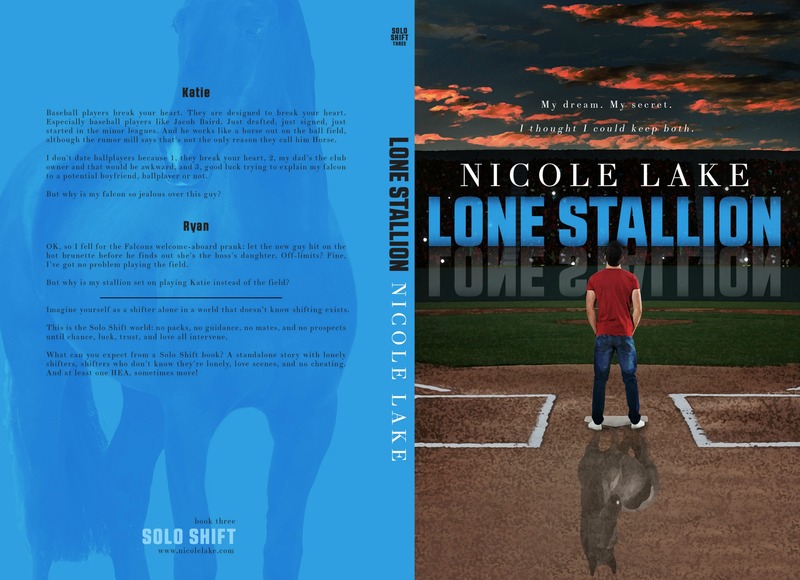 Lone Stallion is coming to Kindle and Kindle Unlimited June 20–pre-order now! Also coming in paperback–stay tuned for the link! Thanks to Sarah Hansen for another gorgeous cover, and thanks to Give Me Books and all the bloggers for the cover reveal! 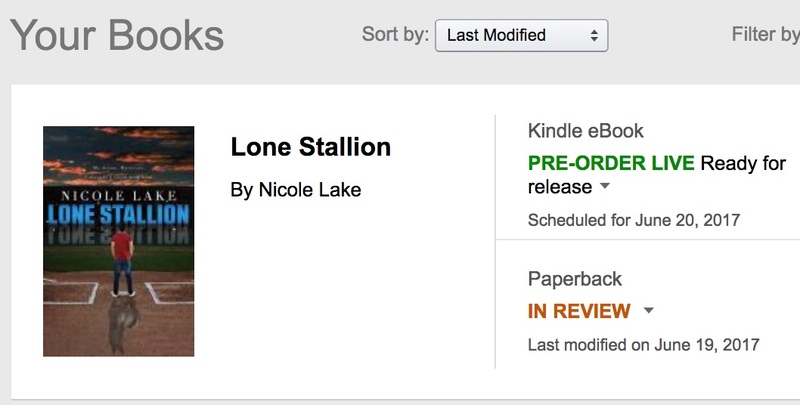 Previous: Previous post: Lone Cougar – now in paperback!